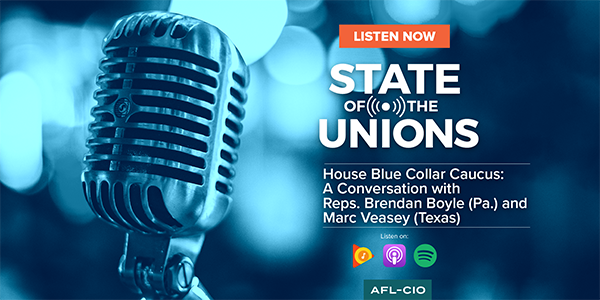 My co-host Tim Schlittner and I wanted to be sure you got the chance to listen to our newest episode, an interview with Reps. Brendan Boyle (Pa.) and Marc Veasey (Texas) of the House Blue Collar Caucus. 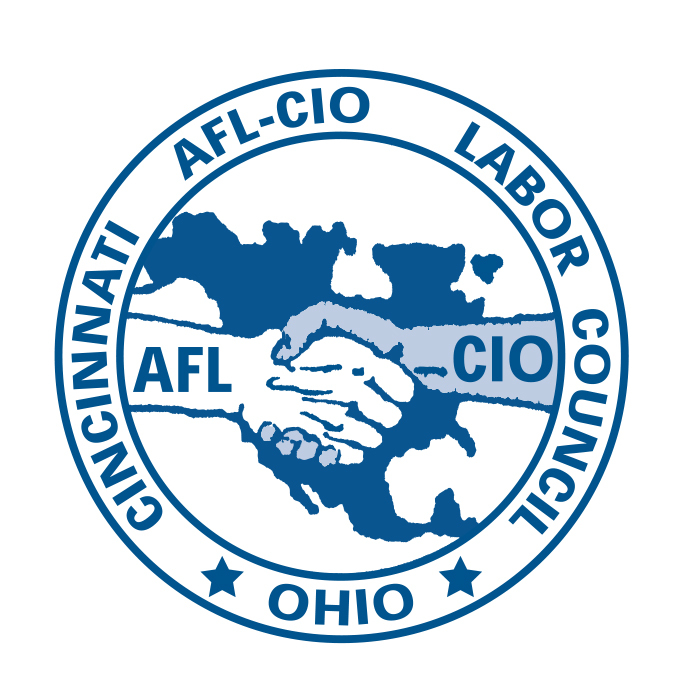 We need your help to make “State of the Unions” a success. Make sure to share with your friends and colleagues, and subscribe so you’ll know when we release the next episode.